Look how gorgeous this one is! 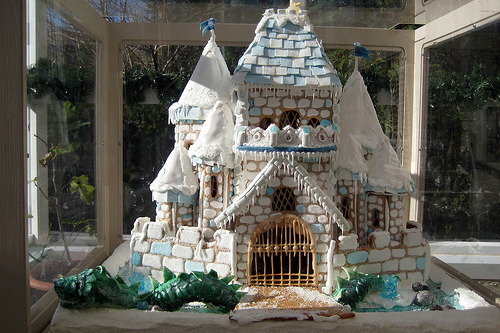 Amazing Gingerbread House – New York Botanical Garden. Folks are creating amazing and spectacular Gingerbread creations and they are so pretty to see! What is your favorite place or location, why not try to create it out of Gingerbread?